Thank you! Appreciate your visit to my page and taking time to write a comment. Hope you visit again soon. Such a true quote and I agree. We all need to pitch in to protect our environment. Great picture too. When I was in Hong Kong last year, there was no scope to see clear skies. Smog covers the sky and clouds are a rare sight. My only find was this http://happinessandfood.com/skywatch-friday-3/ and far away from the main city. Thank you! 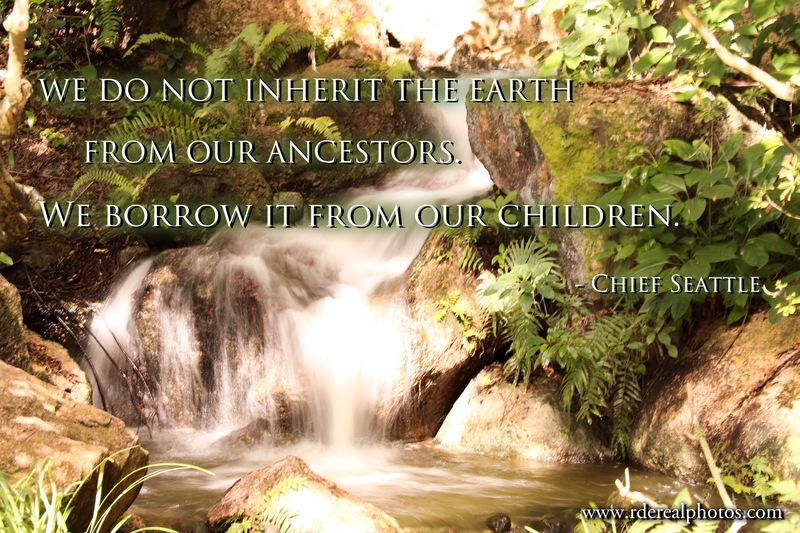 Man has done so much damage to the environment that it’s about time we work on reversing those damages and make sure that our children and their children will have a better world to live in.